A group, The Posterity Initiative (TPI) has condemned the attack by the All progressives Congress (APC) senatorial aspirant for Benue South district, Mr. Daniel Onjeh, deriding Senator David Mark, warning that politics of campaign of calumny was the bane of socio-economic and political growth in the country. 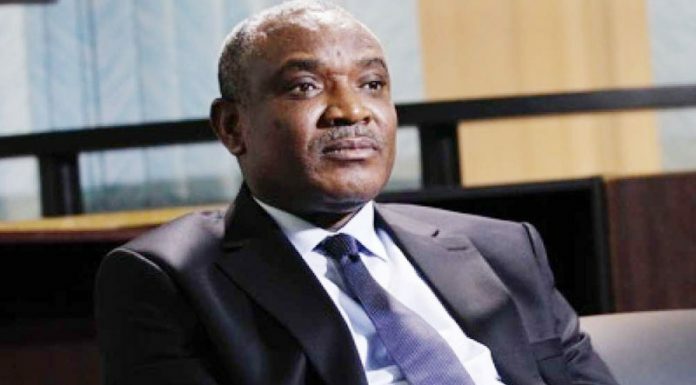 The group warned that the APC aspirant’s resort to assassination of the character of Mark in the name of politics smacks of an act of ingratitude to a man that had done so much for him personally, and country at large. President of the TPI, Abba Adaudu yesterday reacted to a statement credited to the APC senatorial aspirant who allegedly said in a recent outing that, “David Mark cannot be trusted by Nigerian” as president of the country. Adaudu warned that Onjeh was taking his quest for political relevance too far. Adaudu said, “ordinarily we would have ignored his statement but the nation’s match towards attitudinal and structural reconstruction has made it imperative for comic characters to be properly placed in their proper perspectives. 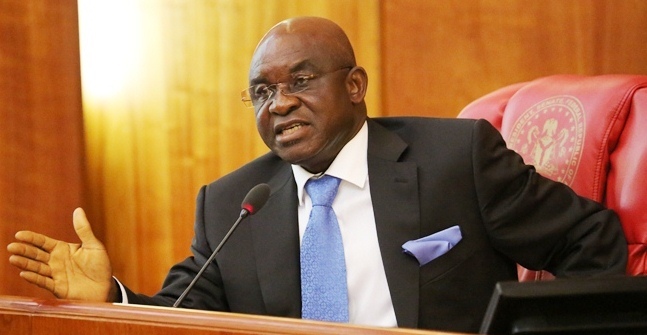 “While we wonder how an indigene of Benue South senatorial district can say that Senator Mark had not done anything for his constituency even when existing facts point to this same individual making the assertion could only earn a university degree through the benevolence of Senator Mark,” he said. “Besides, over 20,000 students have been on the list of the annual David Mark scholarship scheme across Benue state not to mention the large number of indigent families that he cater for their welfare need just to mention a few,” Adaudu added. Adaudu who urged Nigerians to discountenance the statement and support the presidential aspiration of Senator Mark said “Onjeh made such a statement against his leader and benefactor because he lost the February 2016 senatorial rerun to Mark even when he enjoyed the support of the state and federal government.